Signet Oval Initial Ring with gorgeous curves and is a classic strong shape. 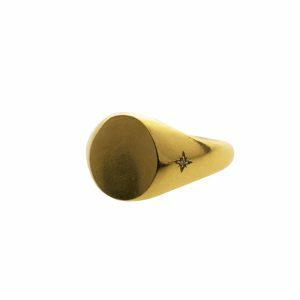 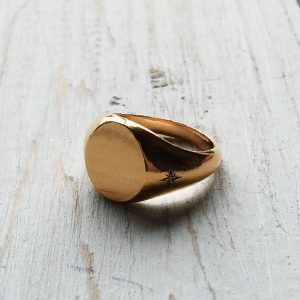 The Signet works beautifully on the pinky or ring finger. 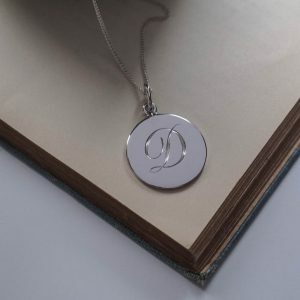 Hand engraved with a single scrolled initial, personalised for that special someone. 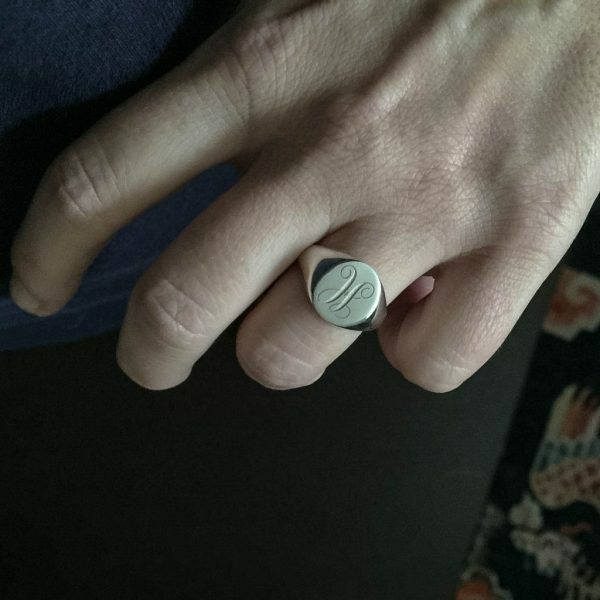 The word Signet itself is believed to have originated in Anglo-Norman and Middle French. 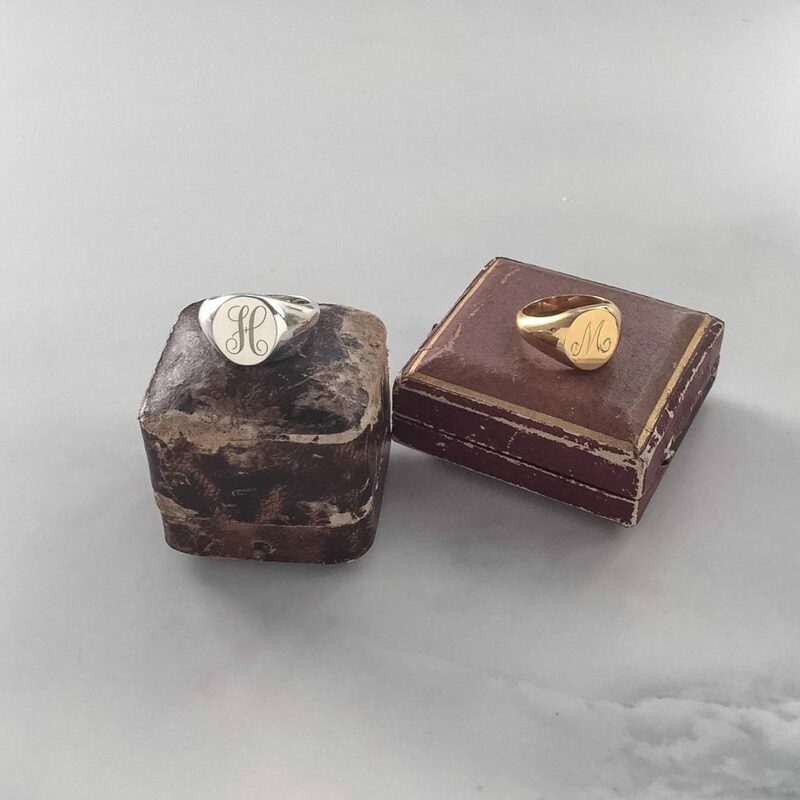 Long before the art of writing, it was still necessary to mark royal proclamations and legal documents, and this is where the Signet Ring was of importance serving as seals. 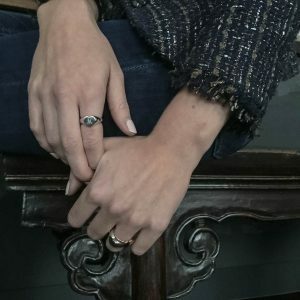 In ancient Egypt, the Pharaohs and nobles would wear rings that were ornate with decorations and symbols that denoted power as well as the interests of the wearer such as art and history. 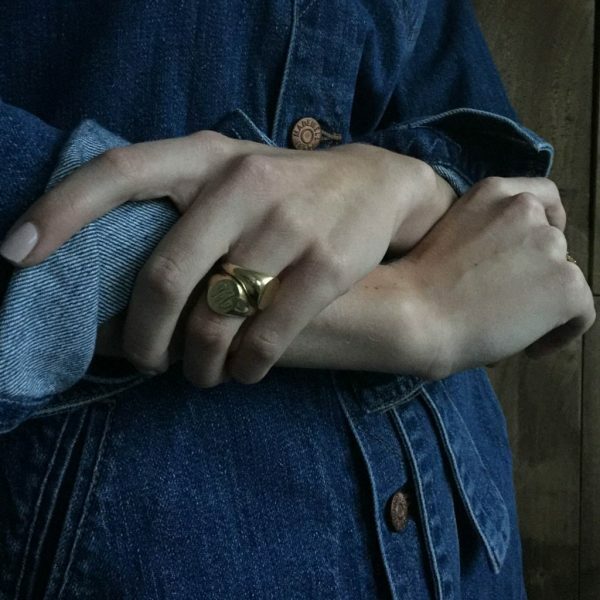 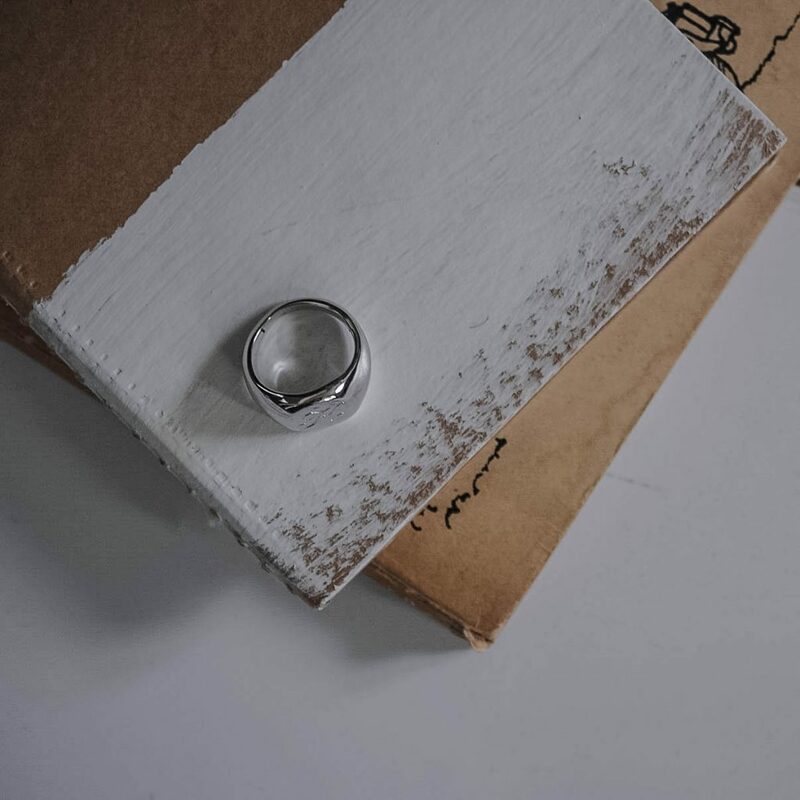 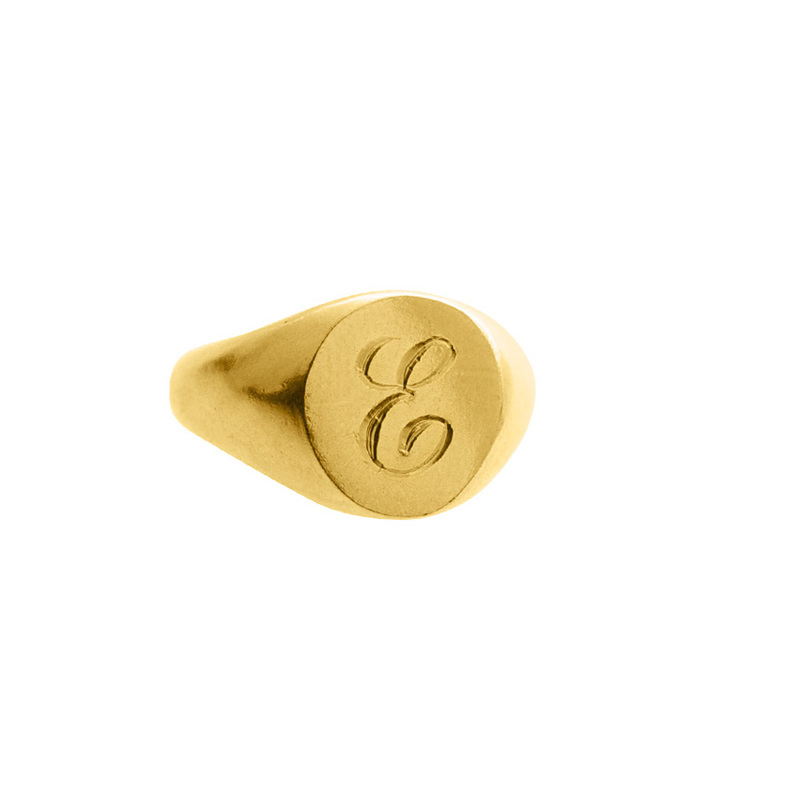 Our Signet Oval Initial Ring is a modernised take on the classic style of signet ring. 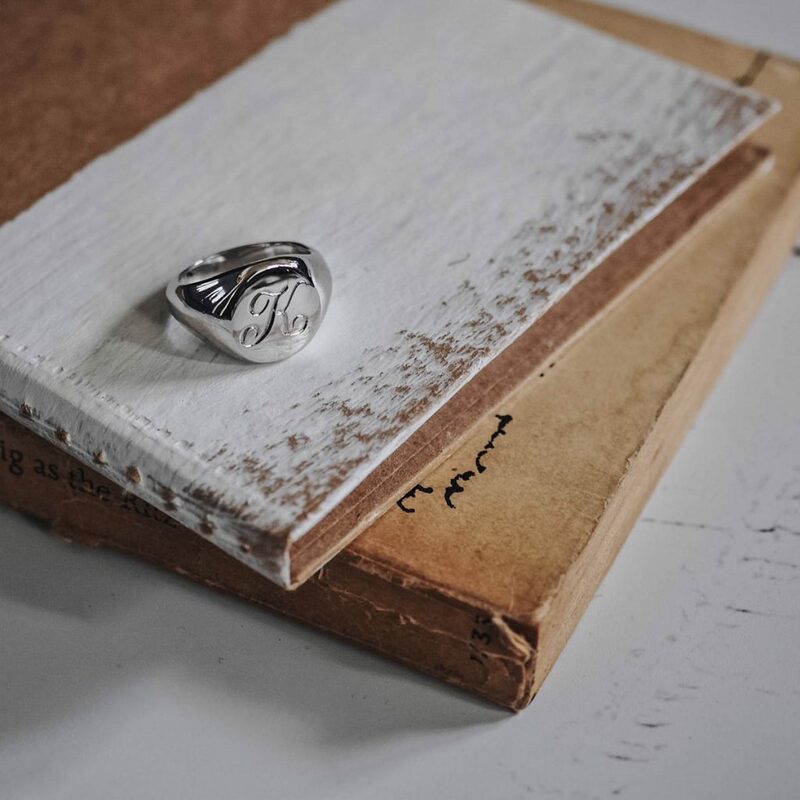 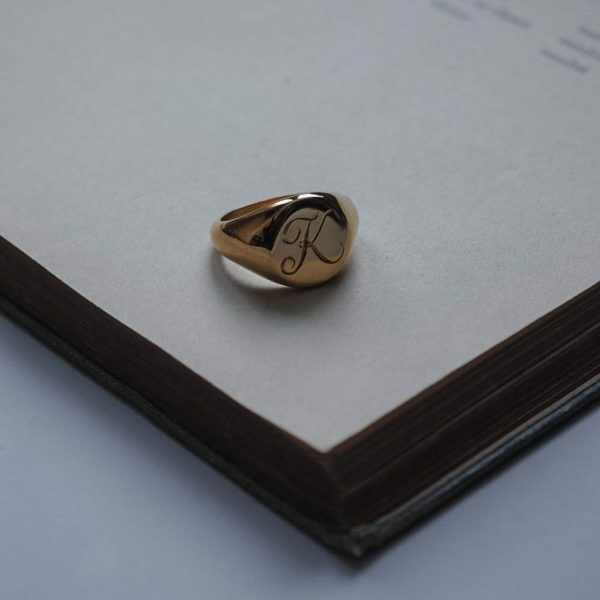 Go the extra mile with the Signet Oval Initial Ring, as you can permanently mark the signet with the initial of that someone most special to you. 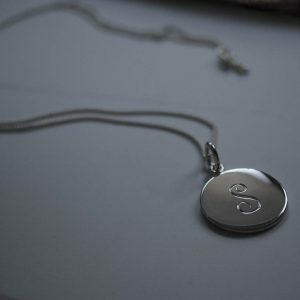 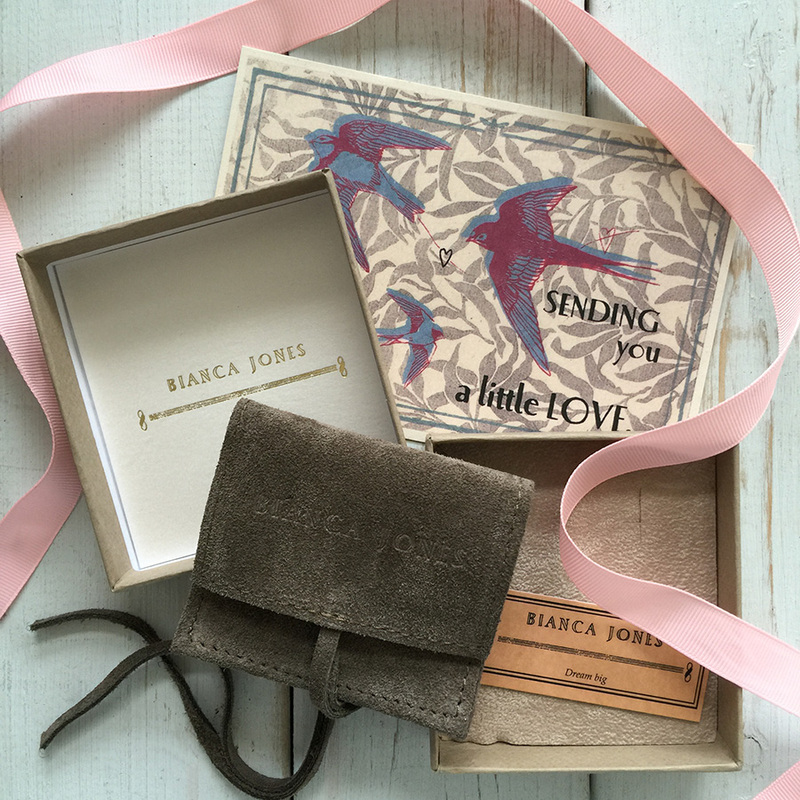 Treat those you love most, by creating them this beautiful keepsake memento. 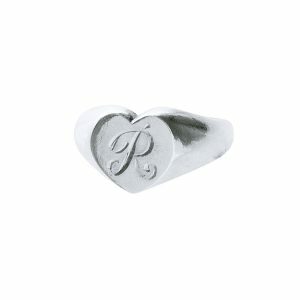 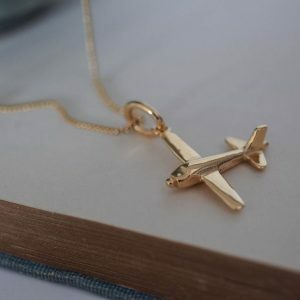 A sure classic, and a timeless addition to your jewellery collection. 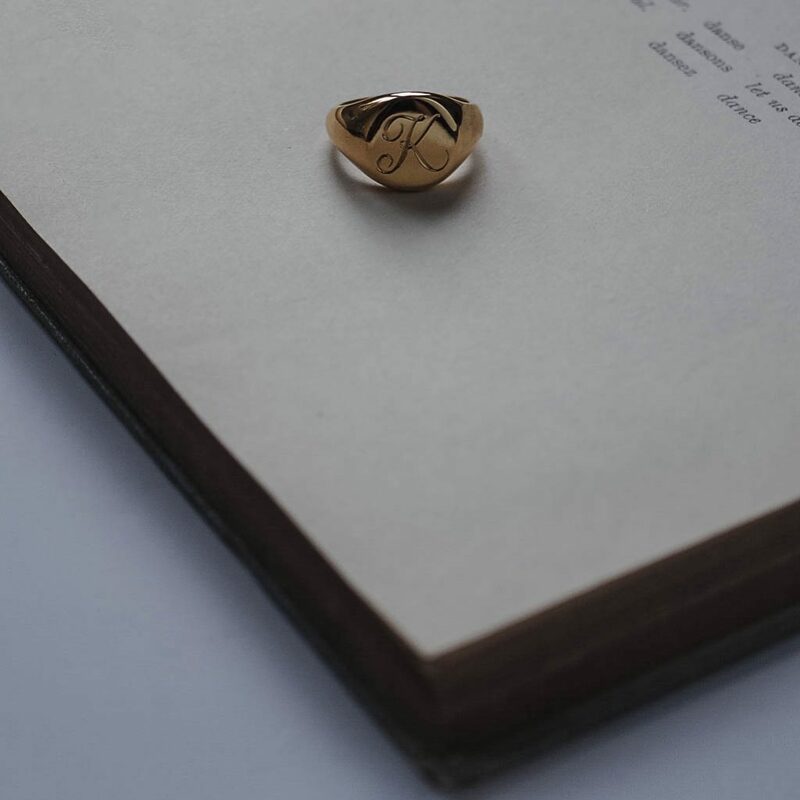 Your Signet Oval Initial Ring is hand-made with care and love in London. 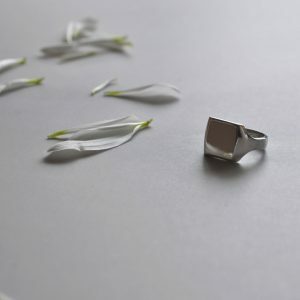 Please note these pieces take two weeks to create. 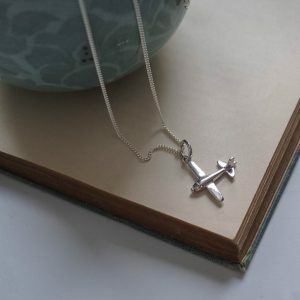 The ‘Clover’ Necklace arrived safely and was much appreciated by my daughter as it was for her birthday. 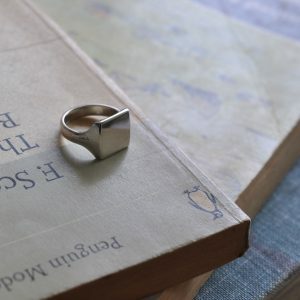 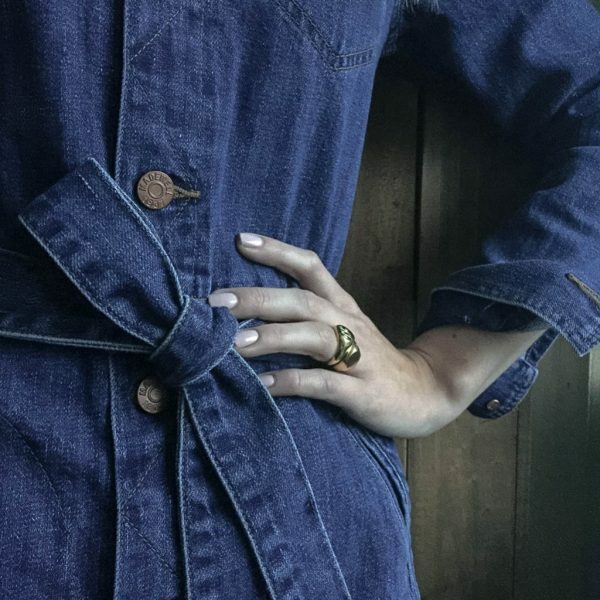 She says it is just the right size as it is something she wants to wear on a daily basis.